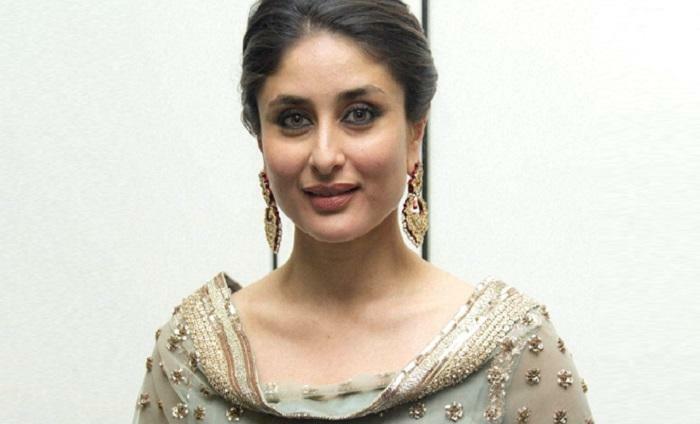 Home » Bollywood News » Before Shahid Kapoor and Saif Ali Khan, Kareena Kapoor wanted to date Rahul Gandhi! Before Shahid Kapoor and Saif Ali Khan, Kareena Kapoor wanted to date Rahul Gandhi! 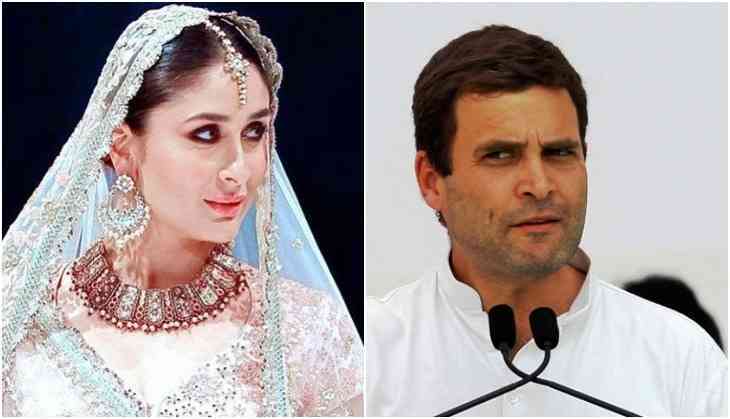 According to a report, in the book Rashid revealed, Raj Kapoor's granddaughter and famous actress Kareena Kapoor in 2002 said that she wanted to date Rahul Gandhi. In the book, Rahul Gandhi even was interested in watching Kareena Kapoor's films on the first day, first show.